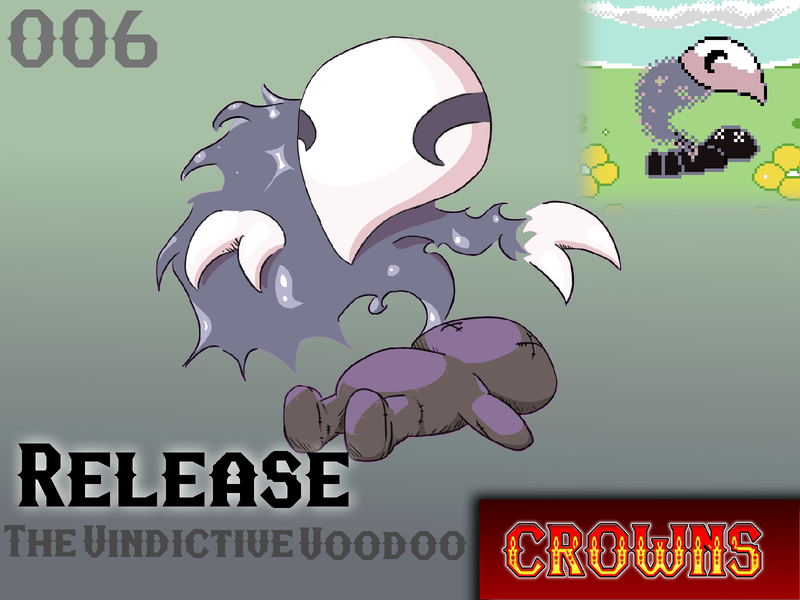 Release is a long-forgotten voodoo doll that someone has used to inflict misfortune upon another soul. After prolonged use, this doll sparked its own silent awareness, but lacks the means to do anything but lay lifelessly. Over the decades its spirit has grown in power, eventually bursting from the doll as a terrible poltergeist. Will Release make your team?